Satisifaction guaranteed ... or your money back! Now with ForeFlight traffic support! 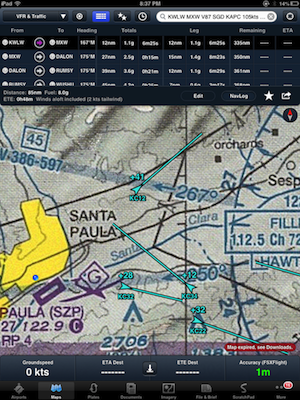 Learn ForeFlight traffic symbology from the comfort of your home simulator. The cockpit experience...from your desk chair. You can get a simple setup guide here. How do I use FSXFlight? After purchasing FSXFlight you will receive a download link. 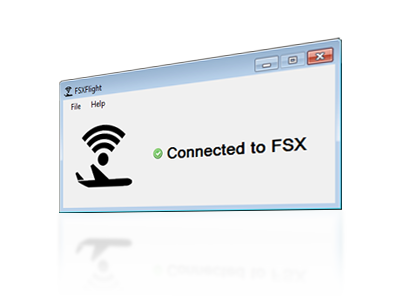 Download FSXFlight.exe to your windows PC which runs FSX. Double click FSXFlight.exe to start the app. You should see FSXFlight launch and a "Connected to FSX" indication if FSX is already running. Ensure your iPad is on the same network, setup ForeFlight, and you're set. Some browsers strip the .exe from FSXFlight when downloading. Just rename the file FSXFlight.exe and you are good to go. How do I setup ForeFlight to work with FSXFlight? The same way you configure ForeFlight to work with X-Plane. See the ForeFlight guide. Be sure that you have FSUIPC installed and that it appears in the modules menu in FSX. FSXFlight says it is connected, but I'm not seeing it in ForeFlight. Ensure that your iPad is connected to the same network as the machine running FSXFlight. Can I install FSXFlight on multiple machines? 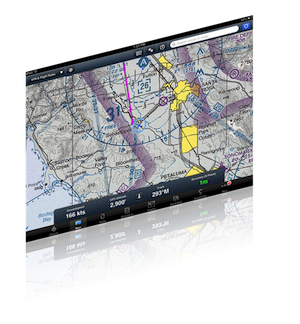 Purchasing FSXFlight gives you a license for a single simulator installation, so, if you would like to add FSXFlight to the three sims at your flying club, you'll need to a buy a copy for each simulator. Just drop an email to support and we'll sort it out.